Bee Baptized! This is a card game that I did for Deseret Book subsidiary, Covenant Communications. 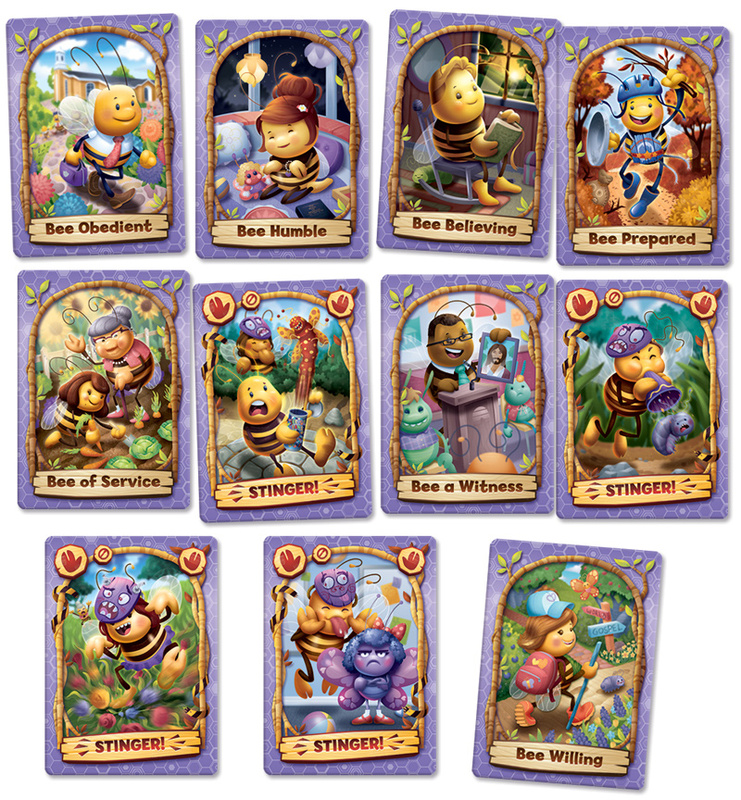 It is actually the second Bee card game that I have done for them! 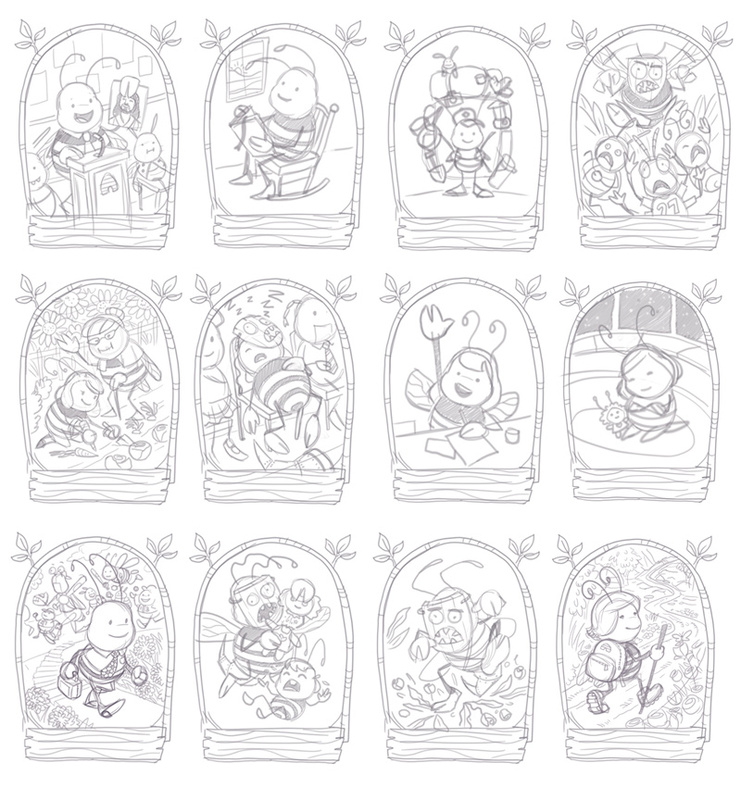 I have also done a spinoff Bee Attitudes book for them.